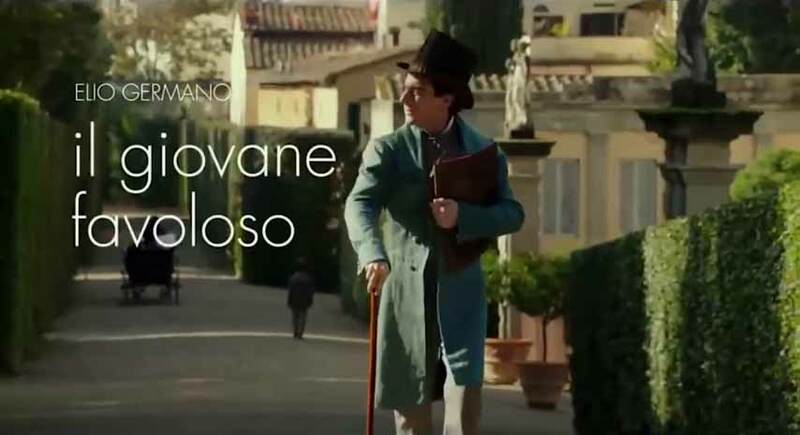 After the great success at the recent Venice Film Festival, Le Marche are ready to greet the preview of the film by Mario Martone "Leopardi" dedicated to one of the most important writers and thinkers of all time: Giacomo Leopardi. The film, shot mostly in our region, has been able to enhance on the big screen not only the human and literary parable of the great poet, but also the places that were the backdrop to his life. Suggestive locations, first of all the birthplace of Leopardi in Recanati, perfectly preserved and still inhabited by his descendants, where it is possible to visit the rooms of the poet and to admire his manuscripts and the extensive library of his father Monaldo, which saw the young Giacomo spend years of his " crazy and desperate studying". Vorrei maggiori informazioni sull'articolo: "Leopardi "